BOSTON, MA – May 11, 2017 – TRIA, a partner-led architecture firm with a focus on science and technology organizations bringing new discoveries to the market, is pleased to announce that two new senior design professionals have joined the firm. TRIA welcomes Andy Hazelton, LEED AP, as senior project manager, and Michael Klatecki, AIA, NCARB as project architect. Founded by Managing Principal Sherwood Butler and Principal Jeannie Pierce Thacker, AIA, LEED AP BD+C, NCARB, TRIA brings a deep understanding of the unique needs of science-based organizations, as well as decades of experience constructing the spaces that make breakthroughs possible. Leveraging its staff’s experience as both scientists and designers, TRIA holistically integrates lab design and interior design to create spaces that are livable and functional for scientific discovery. 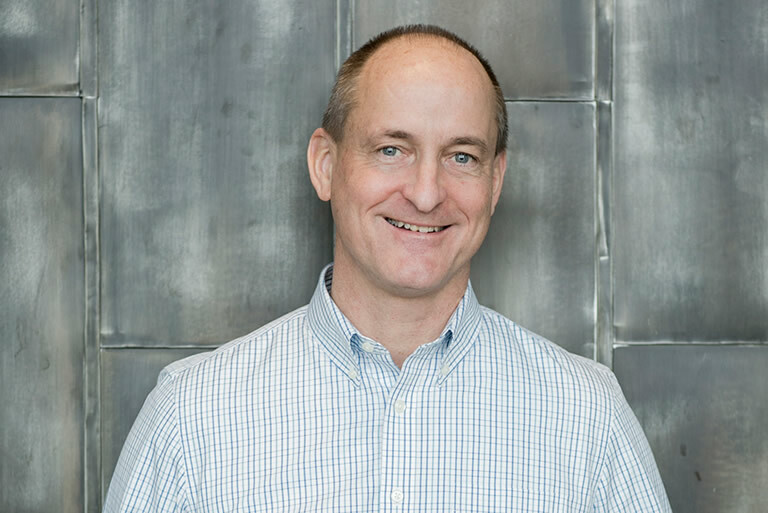 Andy brings more than 28 years of award-winning design experience in the science and technology industry to his new role at TRIA, where he will be responsible for leading project delivery and managing client relationships. His portfolio includes projects for MIT, Pfizer, and Tufts University, and his awards include the 2007 U.S. Commerce Department’s Excellence in Economic Development Award for the Worcester Polytechnic Institute (W.P.I.) Life Sciences and Bioengineering Center in Worcester, Mass., and the 2005 Cambridge Preservation Award for Adaptive Re-use for the Novartis Institute for Biomedical Research in Cambridge, Mass. Andy received a Master of Architecture from Harvard University Graduate School of Design, and a Bachelor of Art from Michigan State University. As a project architect, Michael brings more than 30 years of industry experience spanning various sectors, including laboratory, high tech clean room, education, industrial, retail, and hospitality. 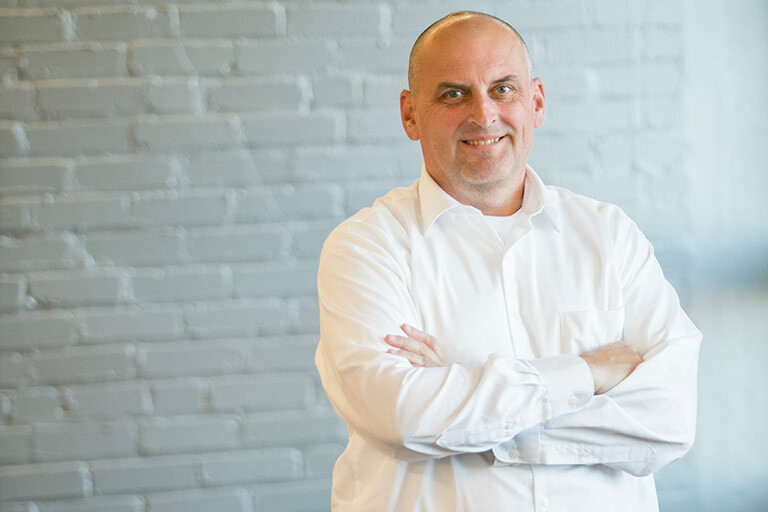 From renovations and expansions to new construction, Michael produces highly technical documents and ensures quality control is maintained throughout the office. He is a member of the National Council of Architectural Registration Boards (NCARB), American Institute of Architects (AIA), and Boston Society of Architects (BSA). A registered architect in Massachusetts and Vermont, Michael holds a Bachelor of Science in Engineering Technology/Architecture from Wentworth Institute of Technology. TRIA practices the science of architecture. We combine a deep understanding of the unique needs of science-based organizations with decades of experience constructing spaces and places that enable those organizations to meet their goals. Using a principal-driven approach, we partner closely with clients to enable business success and advance new discoveries, in the lab and across the organization. Visit us on the web at http://tria.design/ and connect with us on Twitter, LinkedIn, and Facebook. © 2019 TRIA Architects, Inc.